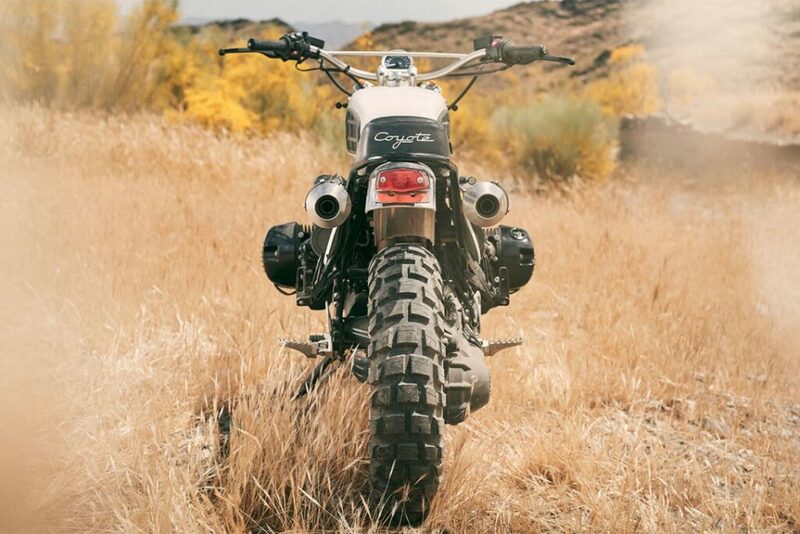 Fuel Motorcycles Coyote – Fuel Motorcycles presents the Coyote, a Scrambler based on a BMW R nineT Urban G/S. 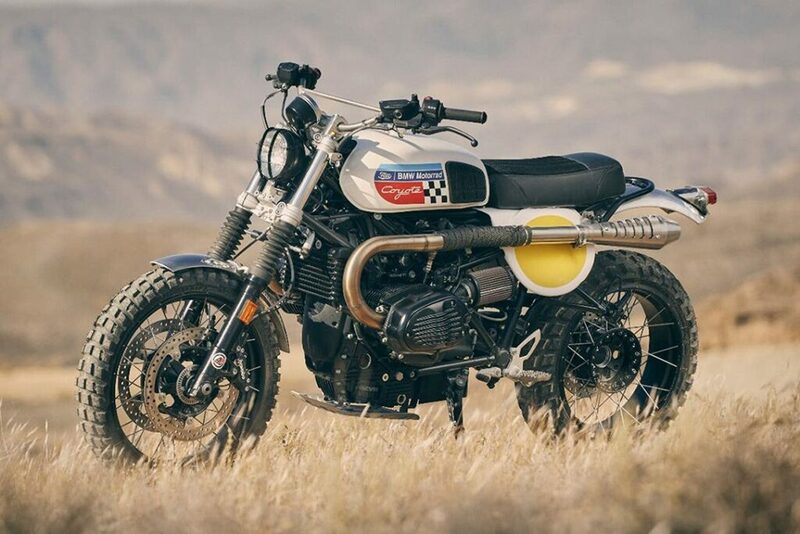 The Coyote of Fuel Motorcycles is a Scrambler model that is based on the BMW R nineT Urban G/S and in which Karles Vives makes a spectacular preparation of this model. 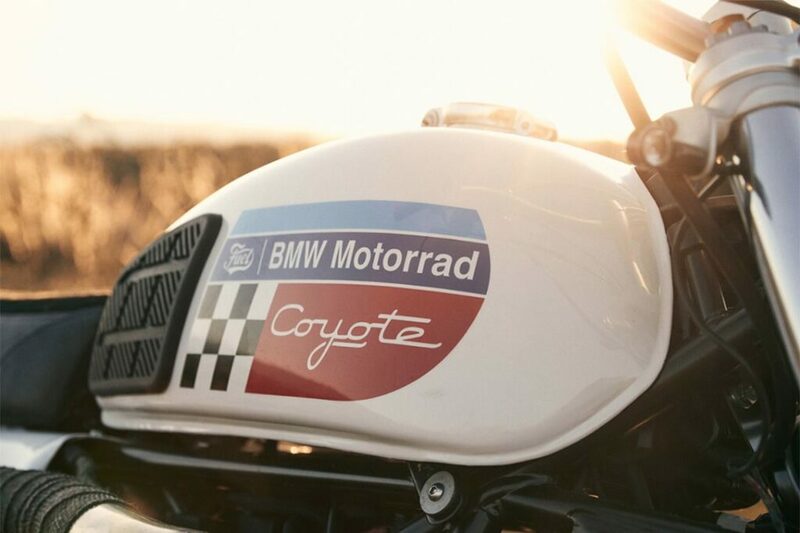 Karles Vives was clear that, in his next project for Fuel Motorcycles, he was going to be inspired by the coyotes, an intelligent animal that adapts easily to any terrain. 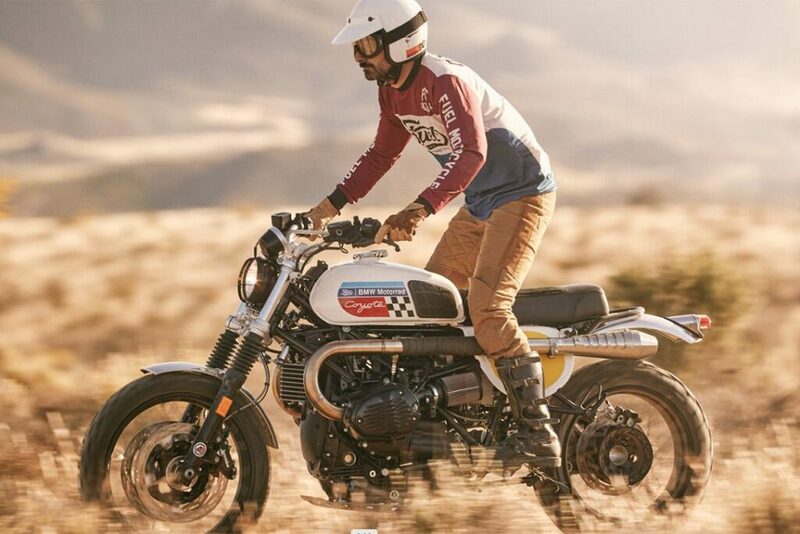 And to do it, he took as a base a BMW R nineT Urban G/S to make a spectacular Scrambler. After making several sketches, and choosing the one that best suits what you are looking for, your work begins. To get as close as possible to the sketches, Karles tries to find the necessary components and customize them, but always with the clear idea that the final result has to look like the draft of the design he has made. To make the Coyote, it only took five months, thanks to the help of his mechanic Claudio and several experts. 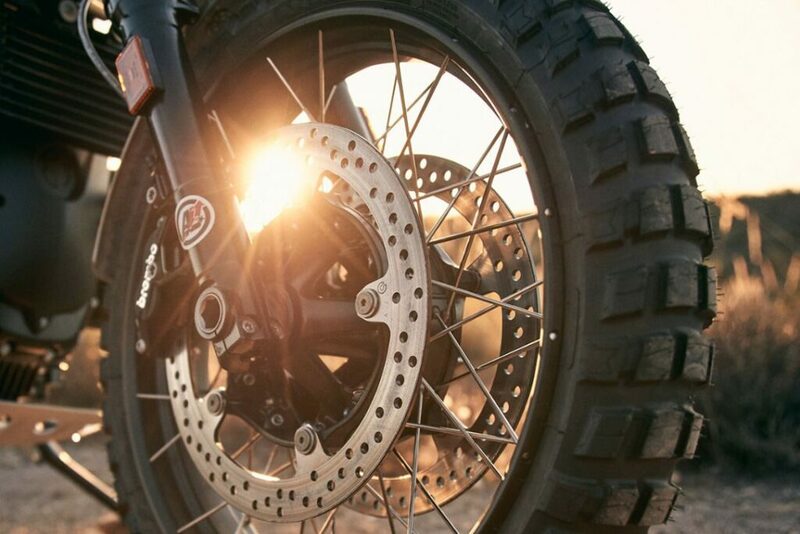 This Coyote has been based on the motorcycles of the decade of the 50, where the hardest bikers of America crossed the deserts on the backs of road bikes converted to an off-road use. It has a higher exhaust, which allows greater protection against stones, motor protector, and a higher seat to better avoid difficult terrain. One of the biggest problems was the deposit since I needed one that was smaller and lighter. The solution was to fit the one of an old Suzuki GT 250, although it was necessary to dismantle and change the location of the fuel pump. The chassis was also modified, adding a rear bar to adjust the tail and give a more classic look. 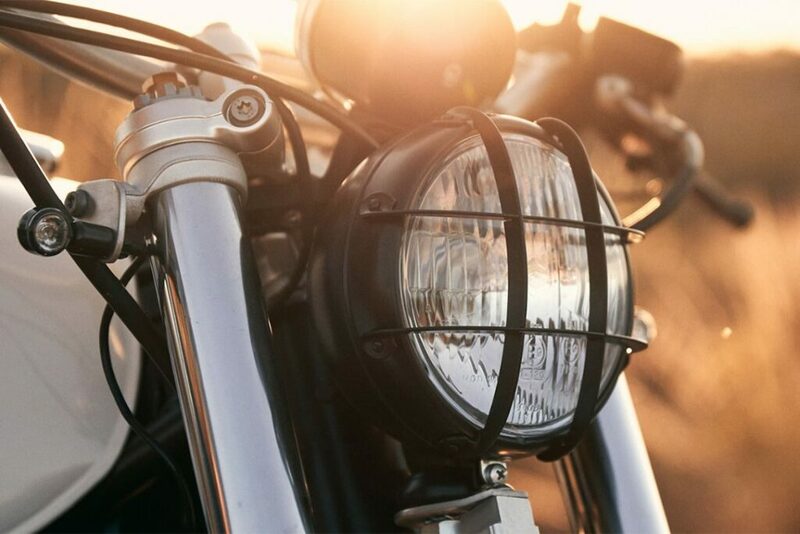 The seat is made of natural leather and suede, while the handlebar and the small headlight, with grid protector, give it a very special style. The manifold and exhaust pipes are handcrafted and also have SW Motech footrests and BMW Motorrad retro style cylinder heads. In addition, the suspension was optimized with an adjustable hydraulic cartridge on the Andreani front forks and a rear Öhlins shock absorber. The set is completed with the Continental TKC 80 tires, which offer very good sensations both on and off the road. 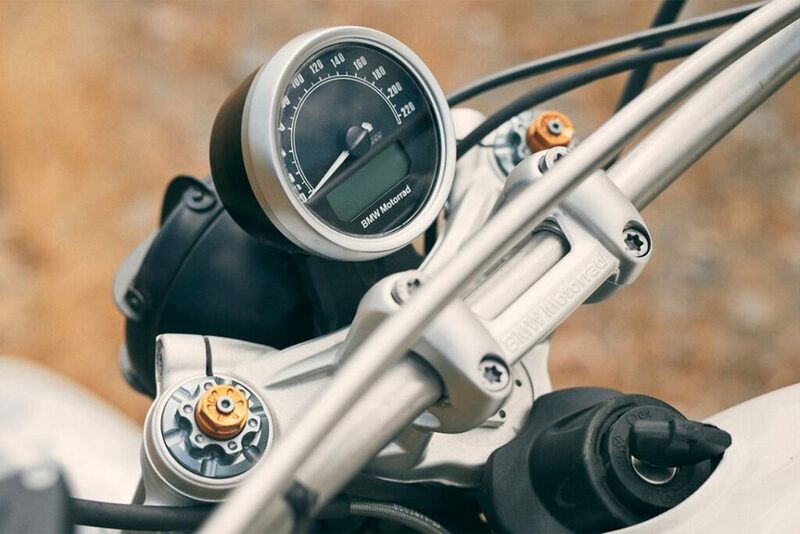 8 Super Naked Motorcycles for 2019 – For Every Taste! This Sports Quartz Stopwatch is perfect for active lifestyles.